Will I be a mum one day? 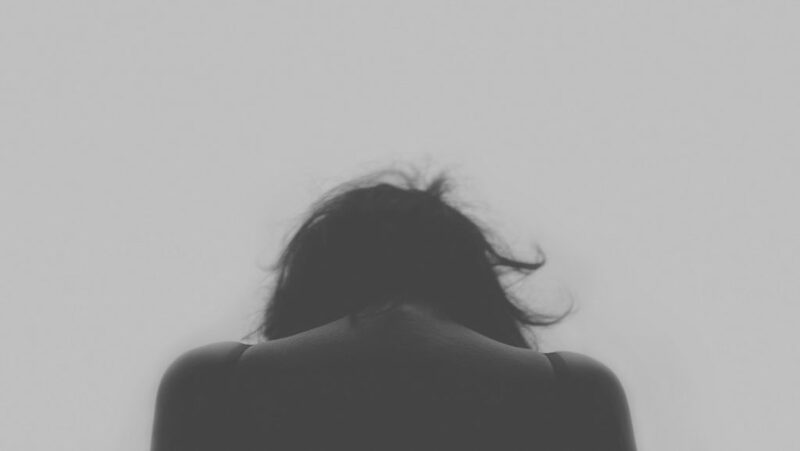 I was diagnosed with endometriosis five years ago. I got married in 2014, tried to get pregnant for one year - nothing, not even once. At that time, I knew that I had something wrong. I am always asking myself: will I be a mum one day? What if it did not happen? 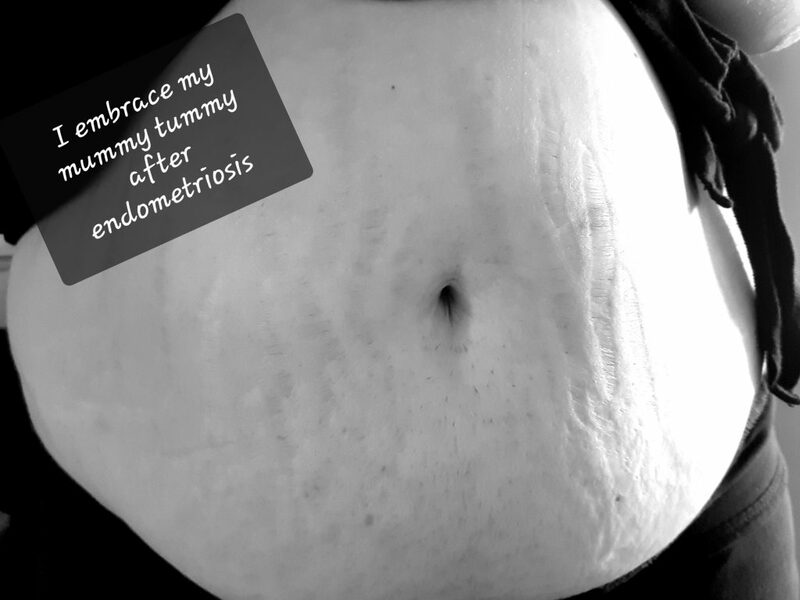 What if endometriosis destroyed my ovaries? Bladder Health UK gives support to people with all forms of cystitis, overactive bladder and continence issues together with their families and friends. We are the largest bladder patient support charity in the UK. We have the busiest message board forums in Europe and the most widely used website for those bladder illness sufferers seeking information, help and support.